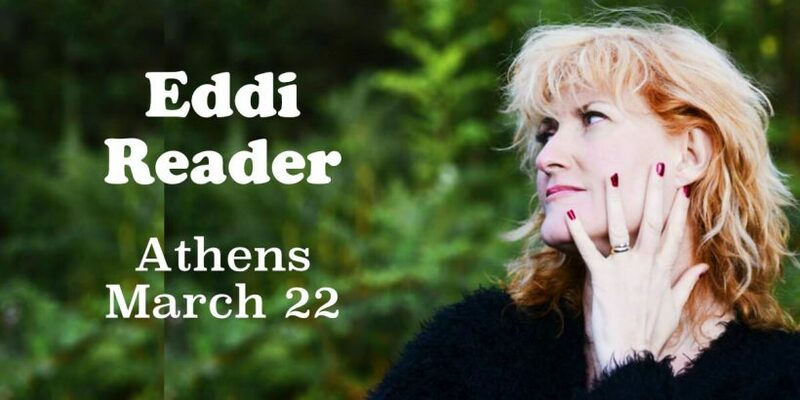 The extraordinary Scottish singer-songwriter, Eddi Reader performs in Athens for the first time, taking over the central stage at Gazarte. Known both for her work with Fairground Attraction and for an enduring solo career, Reader proved early on that she can comfortably combine musical genres, whilst maintaining a completely personal style. With her strong stage presence and unique voice, she has become one of the most influential artists in the British music scene, receiving three BRIT Awards and topping both the album and singles charts. She famously harmonized with Annie Lennox touring with the Eurythmics, after her time with successful punk outfit Gang of Four. 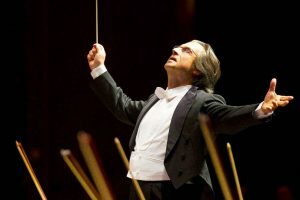 In Athens, her performance will encompass music from her extensive career and from her latest album, “Cavalier” that is a mix of folk and jazz with new compositions. 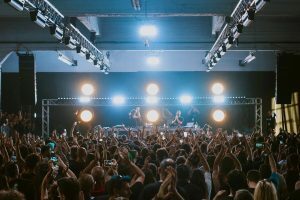 Gazarte is a multi-level creative space located in Gazi, a short drive from the centre of Athens that regularly hosts live performances on their rooftop terrace that has Acropolis views and a panoramic outlook over Athens. It also presents large concerts on their main stage. The surrounding area of Gazi is also worth exploring, with a great mix of street food, restaurants and bars that remain open until late.